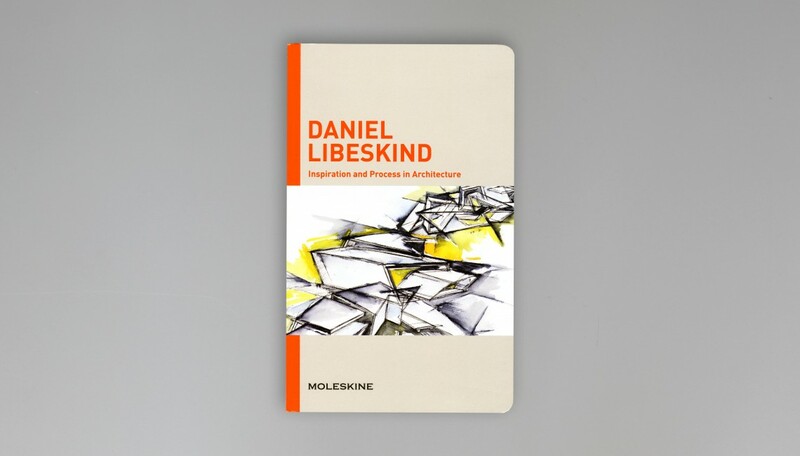 Daniel Libeskind says he chooses drawing as a way to put his ideas and thoughts into practice and that architectural drawing is in itself a creative work. 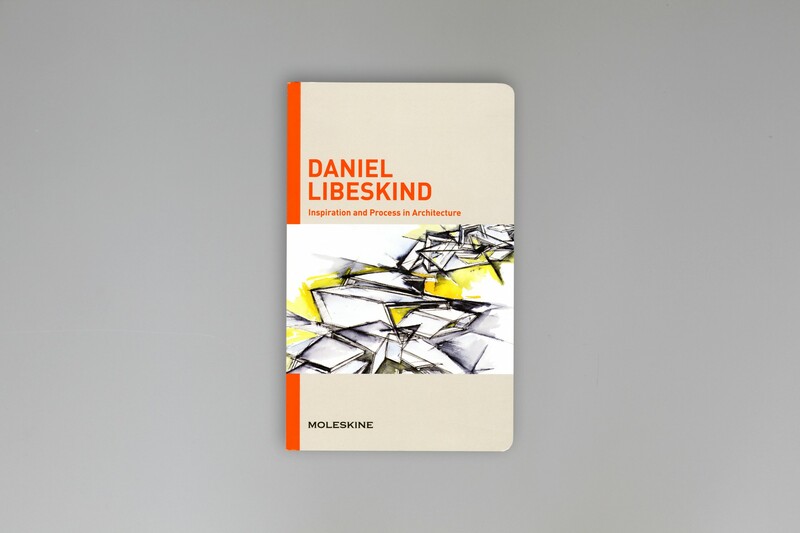 This book documents the process of some of his most prestigious projects including the Jewish Museum in Berlin and the World Trade Center redevelopment in New York City. 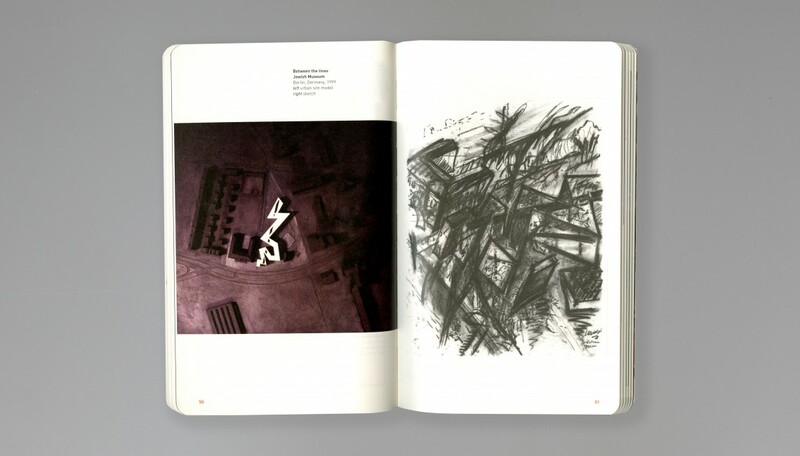 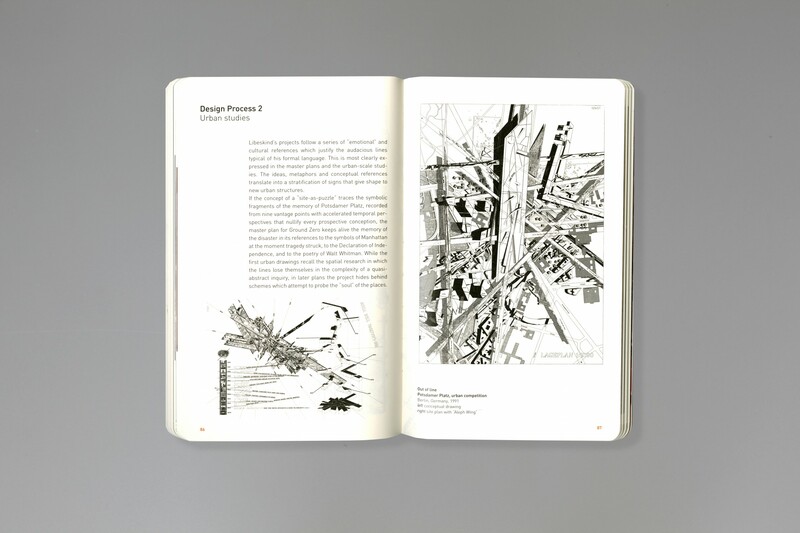 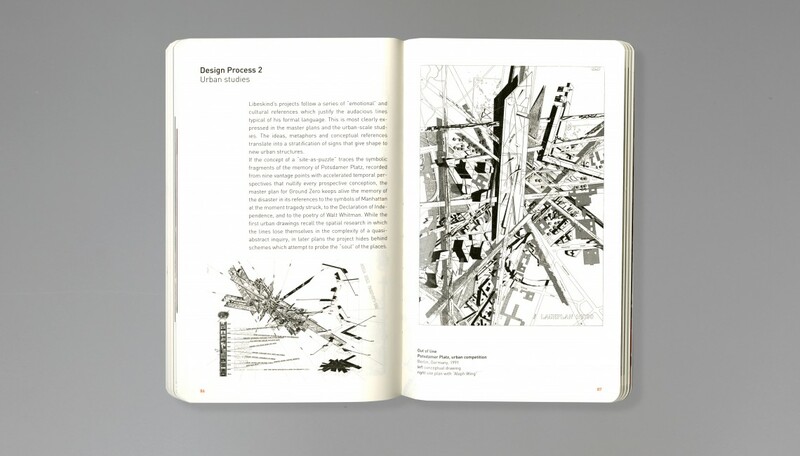 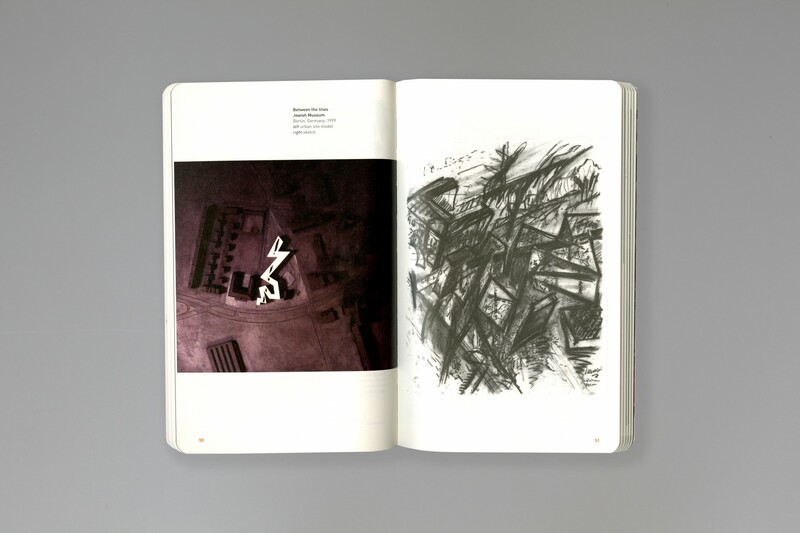 Inspiration and Process in Architecture is a series of books exploring the lives and work of key figures in modern and contemporary architecture, and their use of drawing as part of the creative process.